What law would you make? Parliament’s Education Service wants young people to tell Parliament what new law they would make by producing either a 3 minute short film, a 200-500 word script or a 5–10 frame storyboard. School staff can sometimes see the school council as a threat or an annoyance. These simple ideas may help you overcome that resistance and win them over. 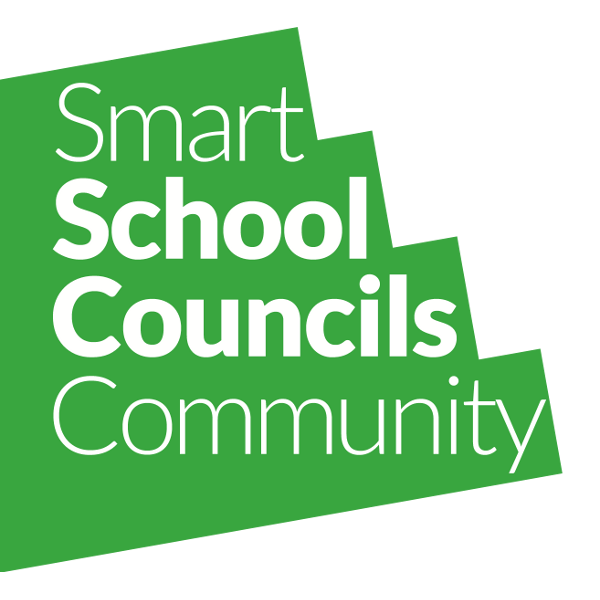 Do you use your school council to support and challenge your school. What happens when students and Ofsted disagree? Bringing on new school councillors can be difficult. Use this simple structure to create a welcome pack and plan for how to support them and get your school council off to a flying start. 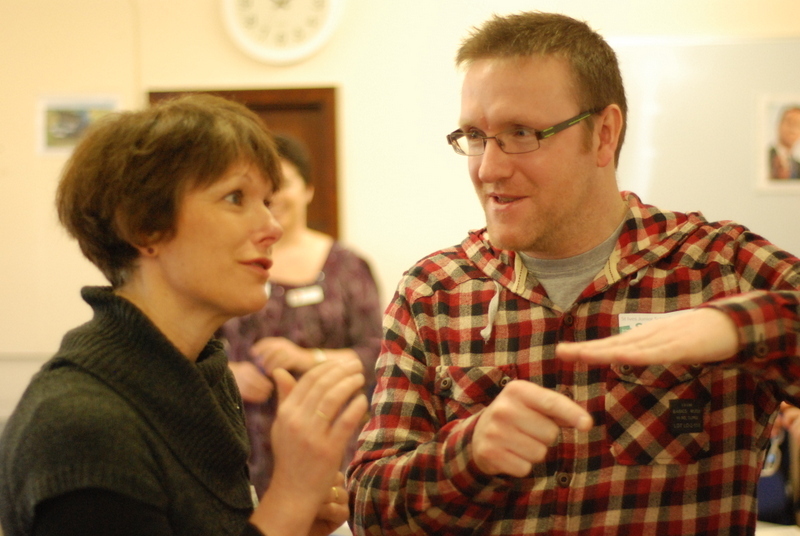 Involver’s response to the National Curriculum consultation. We argue for stronger Citizenship with skills and active citizenship alongside knowledge.